Who doesn't love Girl Scout Cookies? 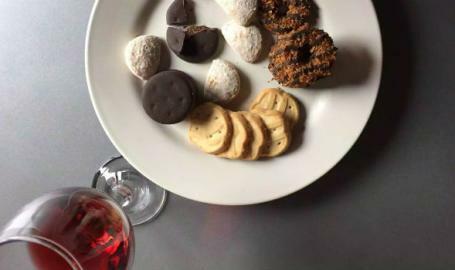 Join Running Vines for a night of Girl Scout Cookies and wine! Lead by our winemaker Emily Kennedy and owner Nicki Caylor. This fun interactive pairing will show you some of the best wines to pair your favorite cookies with! $20 per person. Includes wine tasting, cookies paired with each tasting, and a souvenir glass. Space is limited, so you get your ticket today!